Attorney Carlos Gamino is a lawyer in Milwaukee, WI. Carlos attended Carroll College from 1990-1994 where he obtained degrees in Spanish and International Business with minors in Psychology and Music. 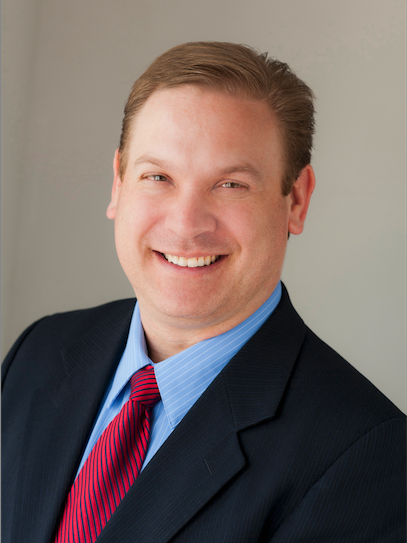 He graduated from Marquette University Law School in 1997 and began practicing in the areas of criminal defense and family law. Since that time his practice has evolved to include immigration law. His caseload has included everything from simple uncontested divorces, to complex divorce with children’s placement, custody and real property at issue; and criminal offenses ranging from DUIs and traffic tickets to sexual assault charges and homicide offenses. Carlos Gamino is bilingual in Spanish and serves a diverse client population. His office is located at 1746 S. Muskego Ave., on Milwaukee’s south side, near the intersection of 20th and Mitchell. His staff answers the phone 24 hours per day/ 7 days per week to meet the needs of his clients. He can be reached at 414-383-6700 x 221. *Attorney Carlos Gamino is not currently accepting new clients, but other attorneys are available to help with your needs.